Shazam! 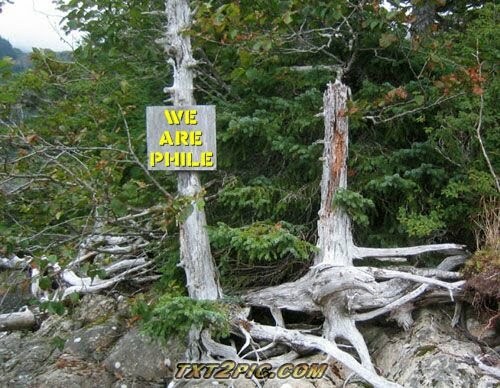 Welcome to the Phile, kids. How are you? Well, according to a new poll, only 55 percent of Americans think President Obama is intelligent. Yeah, that may not sound impressive, but it’s up 55 percent over the last president. A new study found that in the last 30 years, the average home size has increased by 600 square feet. Which is fitting, since in the last 30 years, the average person size has increased by 600 square feet. The Department of Agriculture announced that it will ban six new strains of E. coli. Which explains why the hot dog vendor's at Disney World (the greatest place and company to work ever) are now just selling napkins. So, who saw the tea party debate? I wanna start my own party... the beer party. Who is with me? Anyway, during the tea party debate, Jon Huntsman said that America’s dependency on foreign oil is like being addicted to heroin. Then it got a little weird when he was like, “Trust me.” The White House is planning an official state trip to Australia this November. Which explains why Biden spent all day looking for an Australian translator. Instead of sending in a written resume, a man in California recently got a job because of a YouTube video he made. As opposed to most people, who lose their job because of a YouTube video they made. The government is about to release a report on what went wrong during the BP oil spill. Or as fish put it, “Hey, no rush.” A town in Minnesota has canceled plans to change the name of a street called “Stoner Avenue.” It’s a weird street. Instead of saying, “Stop,” all the signs just say, “Chill, bro.” A week after releasing him into the wild, scientists have lost track of a penguin named Happy Feet. Of course, polar bears know the penguin by his new name: “Tasty Feet.” By the way, I hated that Happy Feet movie and now they have a sequel coming out, I am dreading Logan asking telling me he wants to see it. The other night in the Rose Garden, President Obama had a beer with a Medal of Honor winner. Not to be outdone, Joe Biden had a beer with a “World of Warcraft” winner. Also Michele Bachmann and Cindy McCain had dinner together at a Mexican restaurant in Arizona. It wasn’t good. First they sent their entree back to the kitchen, then they sent the kitchen staff back to Guadalajara. This all six Star Wars movies were released on Blu-ray with added scenes and changed or tampered scenes. Lucas cannot leave those films alone. Anyway, I have an exclusive screen shot of one of the scenes that were changed. 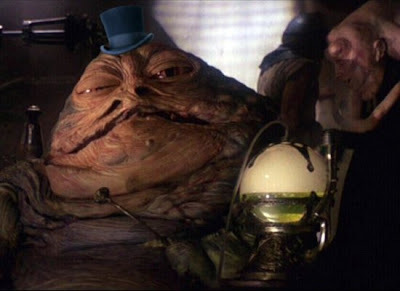 Did Jabba really need a top hat? Wait, is that a picture of Big and Rich? I was at the grocery store the other day and I couldn't believe what I saw. 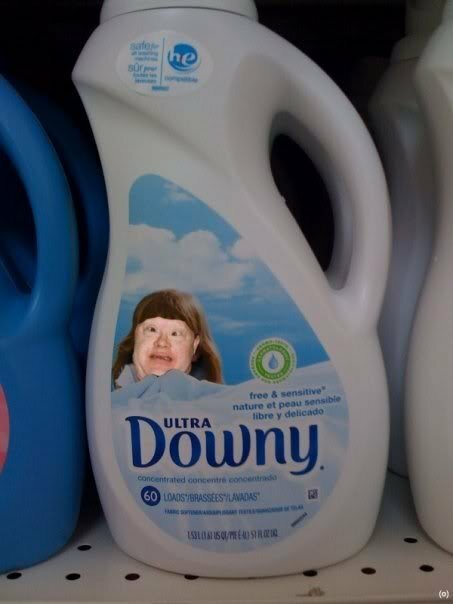 Take a look at Downy's new label, people. 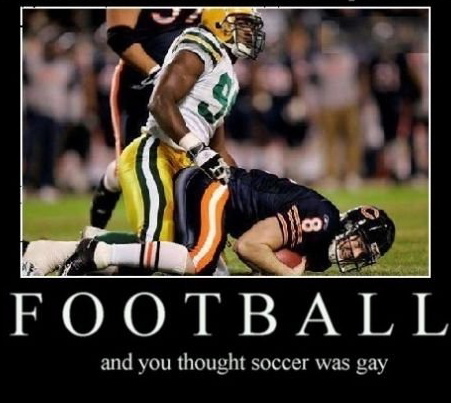 Well, it's football season as you know and I was surprised when I saw this football inspired inspirational poster. 10. The center always giggles when the quarterback comes up behind him. 9. Their first-round draft pick was a Bud Light. 8. Your star quarterback required neck surgery after trying the Triple Decker Oreo. 7. During timeouts the players and coaches watch the commercials. 6. No number 6... I just got called up to join team. 5. To save money your team went back to leather helmets. 4. Star player dies of infected bench splinter. 3. 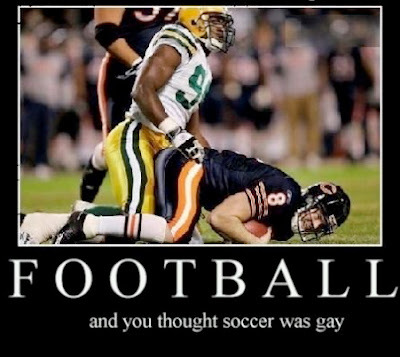 The only forward passes your quarterback completes are to the tight end, if you know what I mean. 2. Team is just a flash mob pretending to play football. 1. Your quarterback can't knock a meatball off a Christmas tree. Today's guest in the lead singer and head of the band We Are Trees who has a new EP out called "Girlfriend" which ia follow up from the EP from last year called "Boyfriend". Please welcome to the Phile... James Nee. 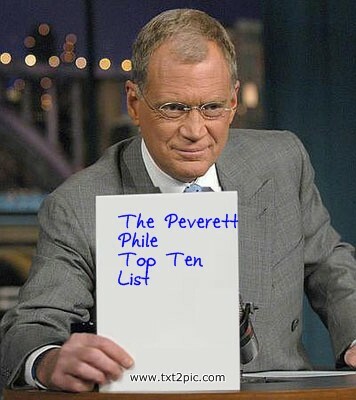 Me: Hello, James, welcome to the Phile. How are you? James: I feel like Michael Jordan. Me: Okay, are you the only member of We Are Trees or do you have a band? James: I play with a live band, and I do ask for help when I record. Me: Then why not call you band I Am a Tree? Me: Where did the band name come from, James? James: Not to sound anticlimactic, but I guess it just sounded cool at the time. Me: You seem young, my friend. How long have you been making music? James: I think I made my first "album" around 2007? Me: I downloaded both your "Boyfriend" and "Girlfriend" and liked them both. What's next? "Husband" and "Wife" EP's? James: Why thank you. I think I'm going to try making a full length this time. I don't know the name yet. Me: I just watched the video for the song "I Don't Believe In Love". It was well done, James. Who came up with the idea of the Indian woman dancing in a rice field? James: Well, one of the directors told me that he was listening to my music while watching traditional Indian dance, and it just clicked for him. Me: By the way, you don't really believe in love? James: My music and I have started dating each other. It's going steady so far. I like it. Me: And I have to ask you about the song "Dear Chan Marshall". Who is Chan? James: The lady behind Cat Power. Me: James, what bands are you into? Your music is poppish, but I hear a lot of other genres mixed in. James: I really love the new Fleet Foxes and Fucked Up. On tour we listened to a lot of Wu-Tang. Me: James, where are you from? James: I was born in Norfolk, VA.
Me: You tour quite a bit, I cannot imagine how you sound live. How do you pull off all the music on record live on stage, James? James: Actually this summer was our first tour ever. On stage I had a violist, two guitars, a floor tom, a snare, and a ride cymbal. It's not a super full sound, but I like it like that. It makes it sound more intimate. 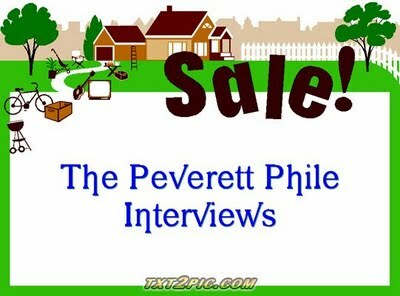 Me: Thanks so much for being on the Phile, and I hope you can come back when the next release comes out. All the best and take care. Do you have a website you'd like to plug? 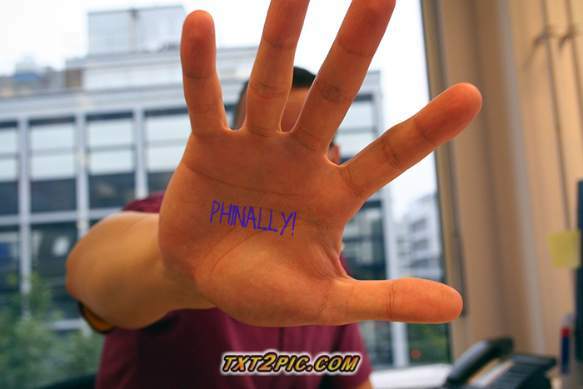 There you go, kids, another entry of the Phile. Thanks to James Nee and of course you, the reader. The Phile will be back next Sunday with the 400th entry pheaturing a good friend and guitarist named Bryan Bassett who is in a band I have been listening to most of my life... Foghat. And then next Monday it's country singer Renee Wahl. So, spread the word, not the turd. Don't let snakes and alligators bite you. Bye, love you, bye.